At GoBrandWin, we partner with consumer brands to offer enticing giveaways and offers for unique products and services. GoBrandWin leverages the power of collaboration, email and social media to amplify brands. Meanwhile, we also serve as a go to destination for consumers to discover new products and brands. Toni Anderson has been working in the online space since the early 2000’s and founded and managed the Blogger Network for Savings.com. 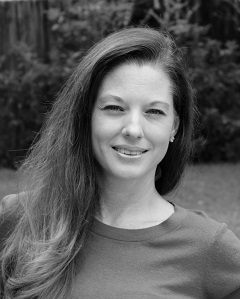 She’s personally managed over thirty campaigns in the past two years and worked with brands such as Kraft, ConAgra, Safety 1st, The Pork Council, Sears/Kmart, Macy’s Southwest, Visa prepaid, and more. In addition, she runs her own ecommerce brand in the jewelry space. She’s also the publisher of the popular home management site, TheHappyHousewife.com and mom to seven kids. She’s passionate about her family, fitness, and a good burger. 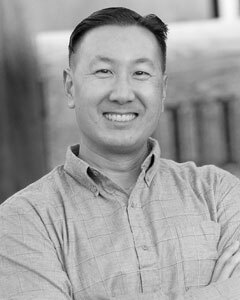 Steve Chou carries both a bachelors and a masters degree from Stanford University where he spent a good portion of his graduate education studying entrepreneurship and the mechanics of running small businesses. He runs a 7 figure online store as well as the popular ecommerce blog MyWifeQuitHerJob.com which has been featured on ABC, The New York Times, MSNBC, The Huffington Post and The Wall Street Journal. In addition, he also runs a top 100 small business podcast of the same name and an annual ecommerce conference called The Sellers Summit together with Toni.